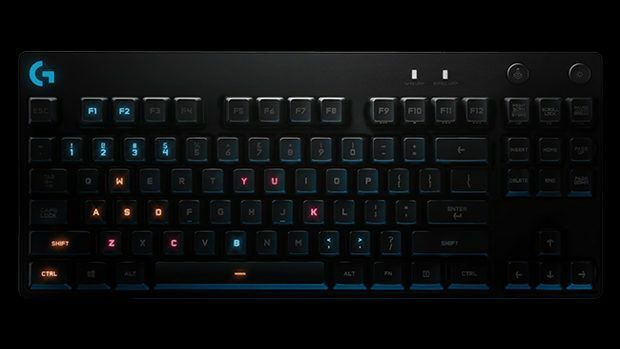 If you are looking for good Easter Video Game Deals then you came to the right place. 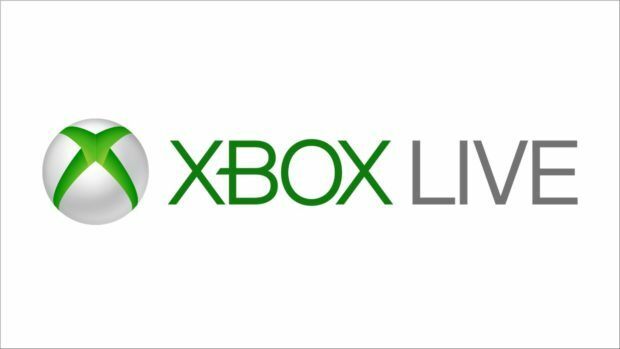 We will be showing you some amazing games and accessories with a discount on them for you to enjoy. This long-awaited sequel is about the new journey based on Norse mythology whereas previous games were based on Greek. 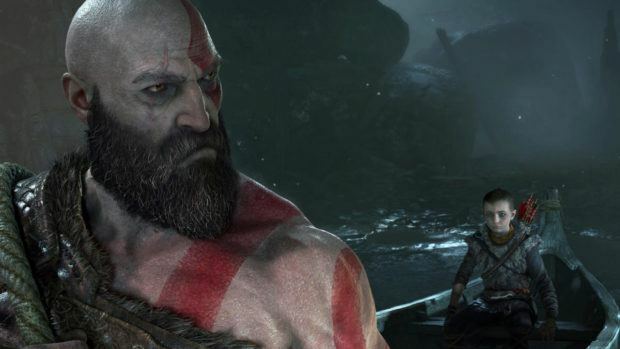 In this game Kratos is teaming up with his son named Atreus, Kratos acts as a mentor and protector to his son. The game is filled blood and violence like the games before with all new one shot camera feature. 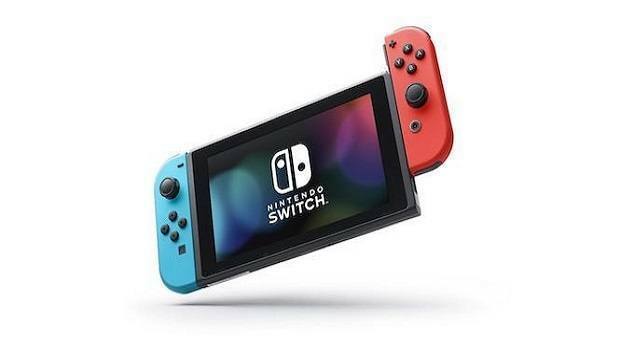 Coming in neon pink and green these can be used by each hand, or together as a one the controller when attached to Joy-Con grip. 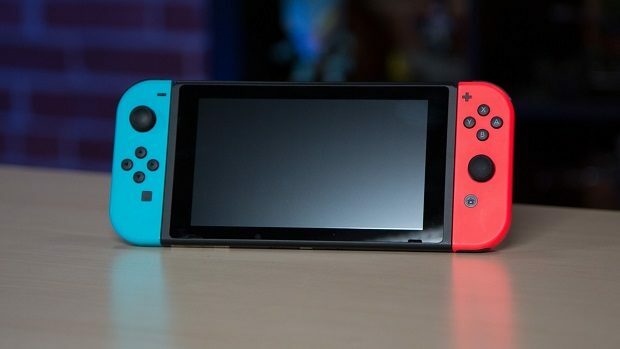 You can attach these to the main console to use in handheld mode and share it to play with your friends at any time. 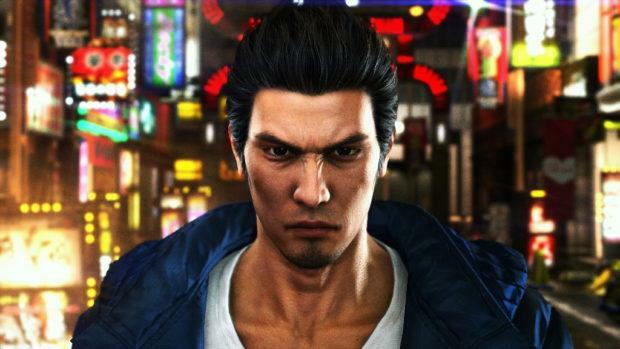 Yakuza 6 offers one of the finest, Enter the ”Dragon Engine”, most realized crime stories of the medium. It also marks the conclusion of Kiryu Kazuma’s story, granting him an ending befitting such a well-rounded character. And the best part is that you don’t have to be a Yakuza expert to appreciate how it all ends. 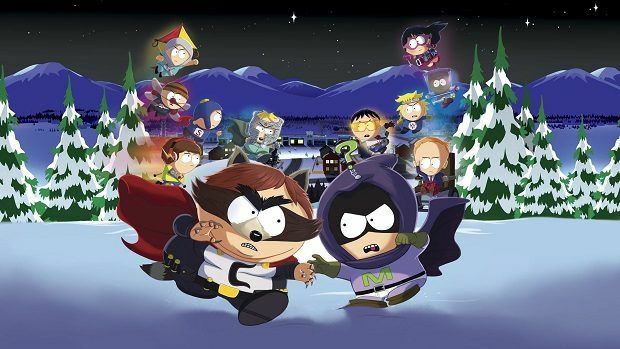 South Park: The Fractured but Whole from the creators of South Park, Trey Parker & Matt Stone, comes the sequel to South Park: The Stick of Truth. In South Park, you develop your powers, save the town and recruit heroes. You can create your custom costume, change the storylines because the game progresses according to the choice you make with different endings with your unique superpowers. South Park is coming soon to Nintendo Switch until then you can grab on the cheapest price for PC. 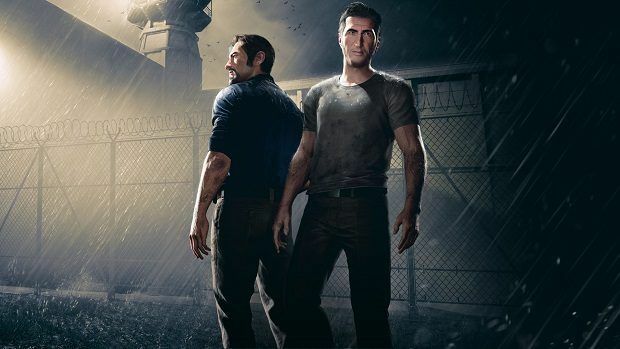 A way out is a coop game where you entirely depend on each other, A Way Out pits you and a friend against the harsh realities of the prison system. The five chapters have you escaping from a prison and trying to exact revenge on your enemies. That is easier said than done though, and there will be more than a couple of instances where you will need this A Way Out Walkthrough Guide. This is one of the best Easter video game deals if you are out of membership before the easter. Grab this membership so you can keep playing these holidays without interruption, With this membership, you get access to HD movies, TV shows, and free games in such a low price hurry this offer is limited. level up your game with this DualShock 4wireless controller with built-in speaker, a headphone jack and a light bar to tell you about your in-game health. Dedicated share button for you so you can share screenshots and videos with your friends on social media. 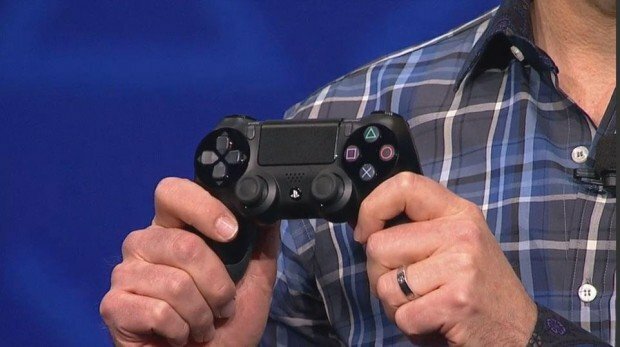 Charge your controller easily by plugging it in to your ps4. 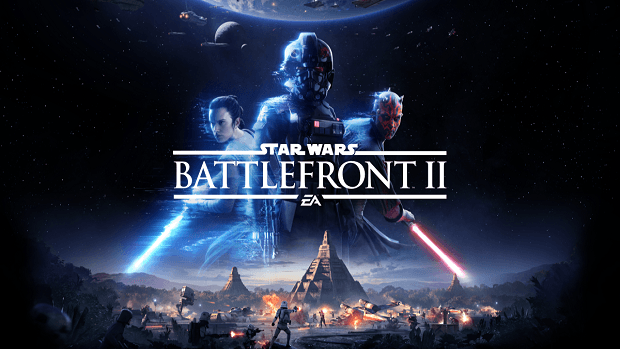 Star Wars Battlefront 2 is an action shooter video game, the latest installment of the best selling Star Wars Movie franchise. You can play the addictive story or just go online to play with different characters and game modes.